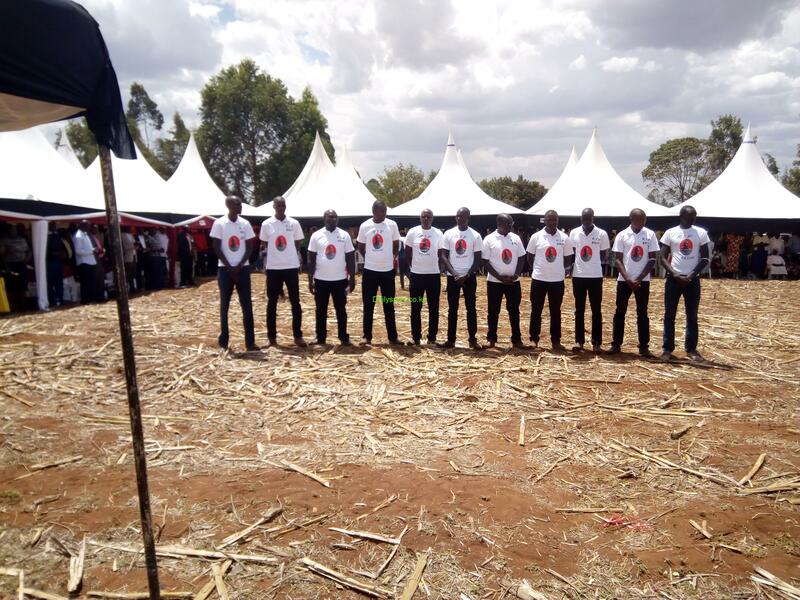 Kenyan athletes, Athletics, athlete officials paid the last respect to the late Bellah Kemboi, the elder brother of multi world champion Asbel Kiprop. 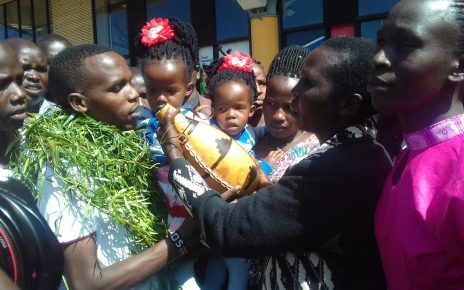 Top cream runners led by world 800m record holder David Rudisha, world marathon record holder Dennis Kimetto, former world javelin champion Julius Yego among others came in large numbers to mourn with Kiprop in Simat area, Uasin Gishu County today. 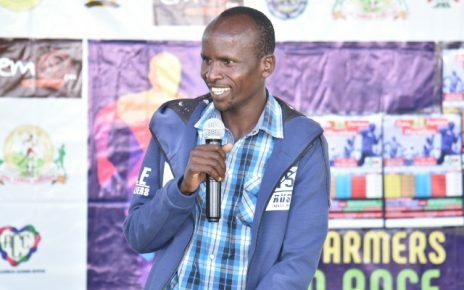 Athletics Kenya chairman Jack Tuwei, through his condolences message that was read by Rudisha said they are saddened by the death of Kemboi who anchored the family values and nurturing others. 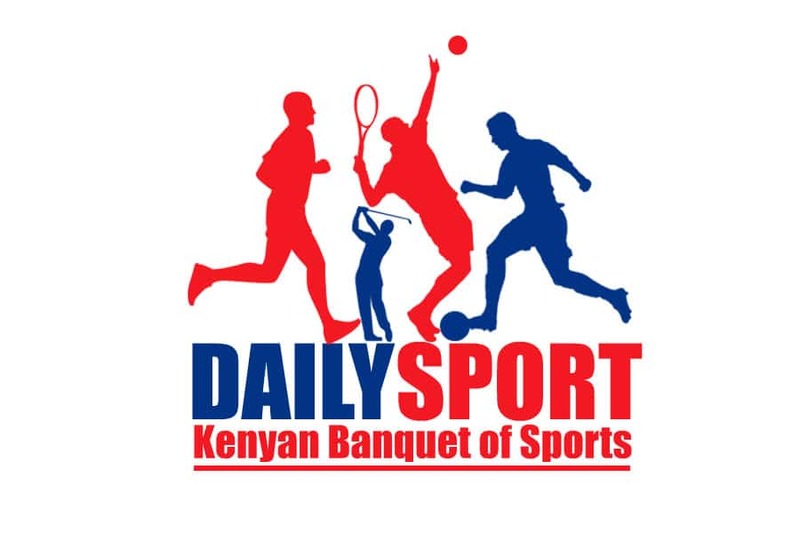 “Dear Mr. and Mrs. Michael Kebenei, Athletics Kenya has learnt with deep sorry, the sudden and timely death of your son Bella Kemboi who is also a brother to one of our top athlete Asbel Kiprop,” read the message. It was great opportunity for athletes from across the country and the rest of the world to meet as sorrow engulfed the village as Kemboi was laid to rest. 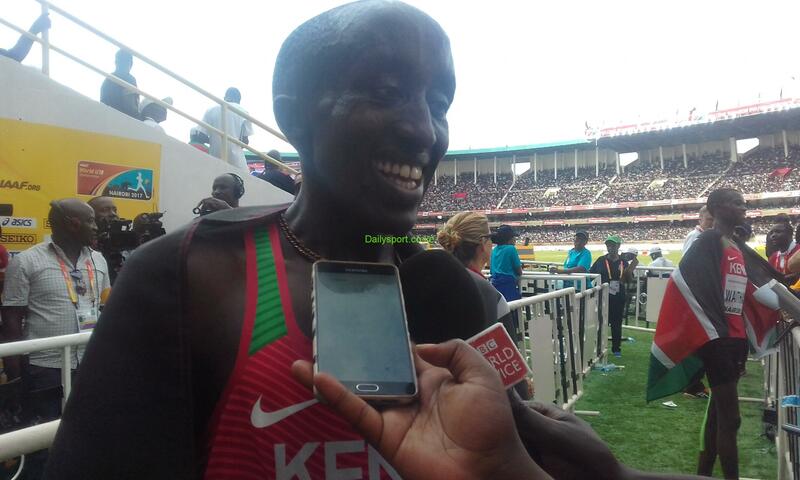 Rudisha added that his brother was like their elder brother, he has given us good example. They gave a token of appreciation of 20000.